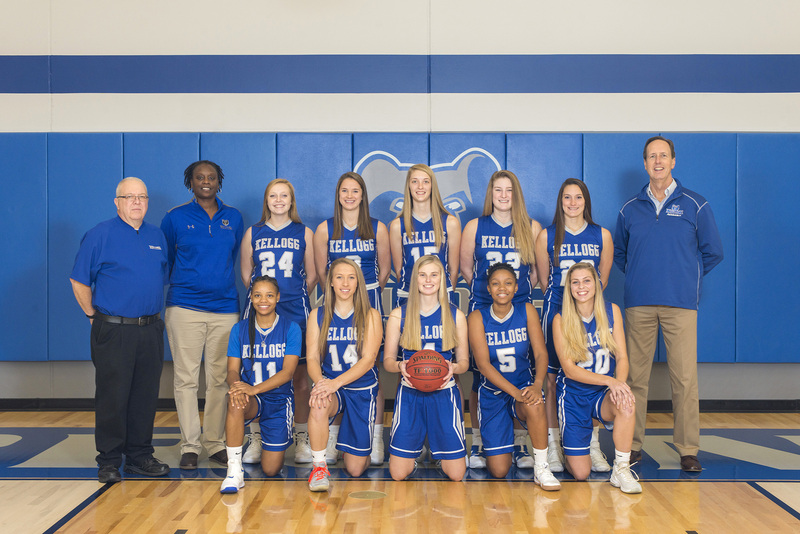 The Kellogg Community College women’s basketball team lost its last two games against conference opponents Glen Oaks Community College on Saturday and Jackson College on Monday. Leading the Bruins on the court were sophomore DeeDee Post, who had 29 points, 10 rebounds and 5 steals, and freshman Brianna Abercrombie, who had 15 points, 6 rebounds and 3 steals. Leading the Bruins on the court were sophomore Jessalynn Geniuer, who had 20 points and 14 rebounds; freshman Lilly Howard, who had 12 points and 15 rebounds; and sophomore Destiny Kincaide, who had 12 points. Head Women’s Basketball Coach Dic Doumanian said the Bruins’ struggled offensively but did a good job on defense and rebounding. The recent loss brings the Bruins’ overall record for the season so far to 5-14; the team’s conference record is 2-7. The team plays next starting at 5:30 p.m. today, Wednesday, Feb. 6, against conference opponent Lake Michigan College in Benton Harbor. The Bruins’ next home game starts at 1 p.m. Saturday, Feb. 9, against conference opponent Ancilla College in the Miller Gym.